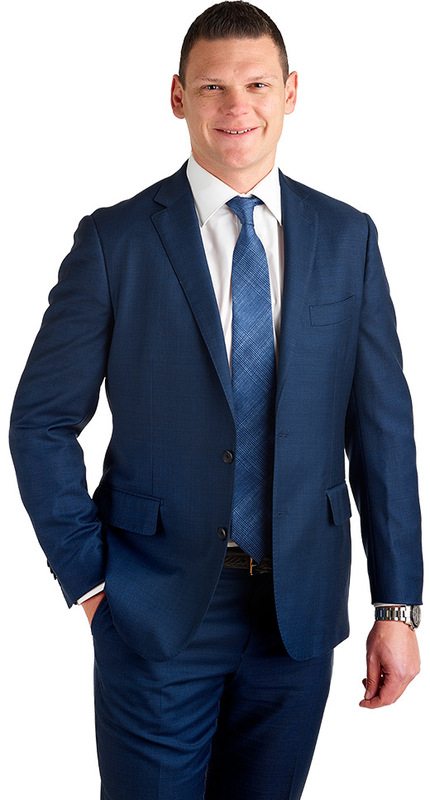 Tom has practised exclusively in the area of personal injuries for his whole legal career. Prior to commencing his legal career, Tom worked in a number of different manual labour jobs whilst studying at law school, during which time the devastating impacts of personal injuries in the workplace were made obvious to him and furthered his passion to fight for people’s rights. Tom previously managed a Motor Vehicle Accidents practice with a number of high profile cases and held a leadership and mentor role at a national law firm. Tom was awarded Regional Lawyer of The Year at the 14th Victorian Legal Awards by the Law Institute of Victoria in 2018. “Being able to launch Fortitude Legal with our brilliant team of respected and acknowledged practitioners and support staff fills me with great pride. The whole driving force behind us launching Fortitude Legal was to create a law firm that delivers personalised and peak legal services to our regional Victorian clients. For me, having the opportunity to represent an injured person is a privilege and not a right and I will accordingly honour that by providing clients with technical legal advice balanced with pure passion and pride in all that I do”.